These conditions include aging macular degeneration, diabetic retinopathy, and retinal detachment. Most often, our patients come to us via a referral from a general ophthalmologist or other physician. 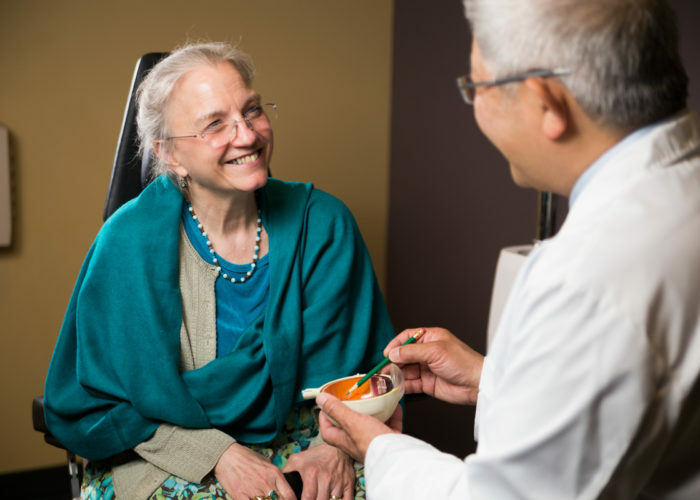 At our five clinic locations in the Portland-Vancouver metropolitan area, the physicians and staff at Retina Northwest utilize the latest medical diagnostic, and surgical treatments to provide the best possible outcome and future for our patients. We exist to help you and are honored to have the opportunity to care for you.